At Staley Dental, part of of our commitment to you and your family is to provide exceptional service and comfort during your dental visit. We are able to do this with our friendly, and experienced dental team! Please take the time to learn more about them and how they assist Dr. Staley. 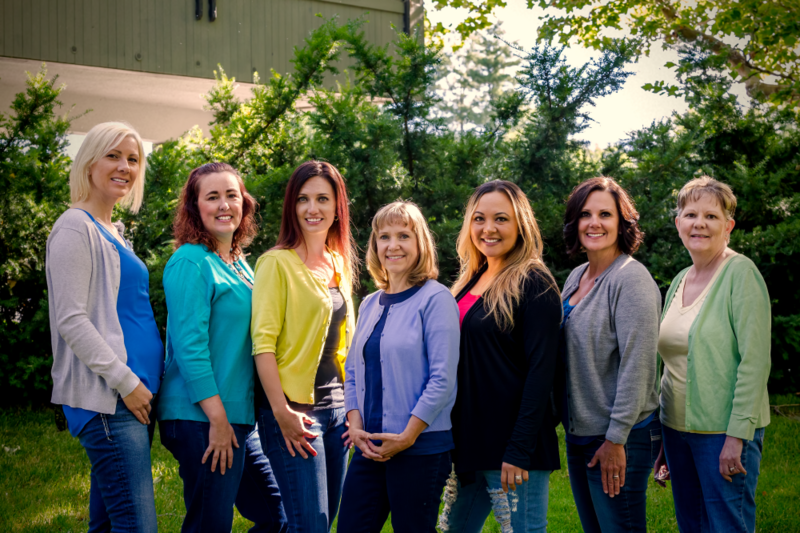 If you have any additional questions or would like to schedule an appointment, please contact us at our Boise dental office today! Darcie is our go to hygiene assistant! 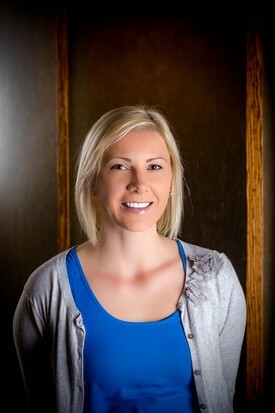 She has been a dental assistant for 3 years now and joined the Staley Dental family one year ago. 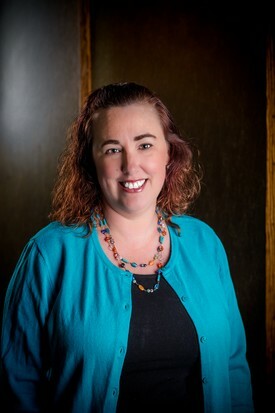 Originally from Yakima, WA, she has been a Boise resident for 16 years now. Darcie has 3 daughters and can be spotted at local concerts or sporting events! Mirela grew up in Bosnia and now lives in Boise. She received her Certification in Dental Assisting in 2004 and has spent 12 years working in the Dental field. 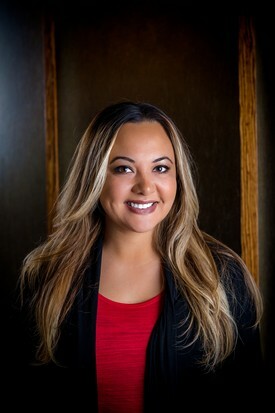 Mirela joined Staley Dental in 2011. Mirela loves spending time with her husband and two kids, getting ice cream, bike rides and swimming, "summer is their favorite time of the year.” Visiting Bosnia again is something Mirela's family looks forward to doing in the near future. Molly has been working in the dental profession since 1993. Her duties include scheduling, monitoring office infection control, and OSHA standards. Molly has been with our office since 1999. In her spare time she enjoys birdwatching (hummingbirds are a favorite) and gardening. Heather has been working in the dental field since the end of 2004. 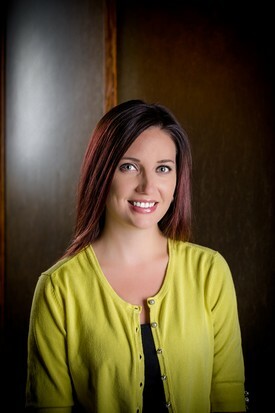 Heather's duties include assisting Dr. Staley during evaluations and dental treatment. 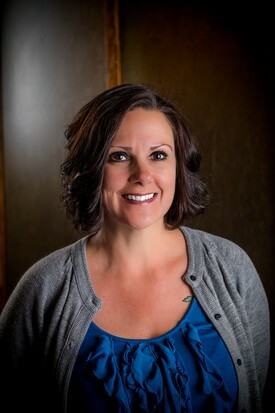 Heather joined the Staley Dental Team in 2005. Some of Heather's interests include camping, biking, skiing, and watching English Premier League (soccer). Denell has been working in the dental field since 1993. Her duties include scheduling , monitoring accounts, collections, and assisting when needed. She has one son Gage who is the "apple of her eye." She loves her dogs, grand dogs, and riding on the Harley with her man Phil. Denell has been with Staley Dental since 2011. GO STEELERS! Cristal has been in the dental field in many capacities since 1974. 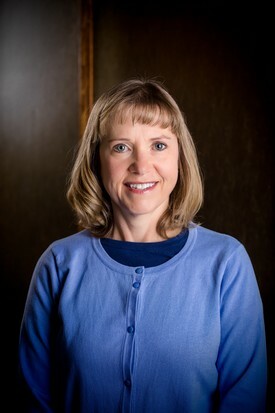 After working in many areas of practice, she obtained her Bachelors of Science in Dental Hygiene from Idaho State University in 1984. 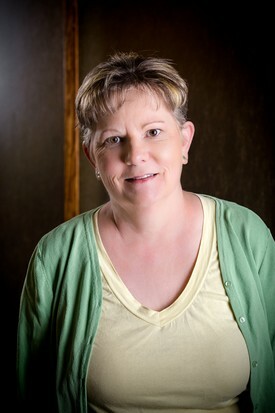 She joined Family Care, now Staley Dental in 1998. Cristal provides all aspects of nonsurgical periodontal treatment as well as routine preventative care in a gentle, non judgemental fashion. Cristal has two grown boys Tristan and Dan, is an avid reader, and wine enthusiast. Cristal and her husband David can frequently be sighted walking in the East End Historic District, and downtown Boise. They spend two weeks a year sea kayaking in the beautiful San Juan Islands in Washington State. Heidi first started her dental career with Dr. Staley as a dental assistant and then returned to school to become a dental hygienist. When Heidi isn't enjoying her awesome job, preventing and maintaining her patient's oral health, you can find her spending time with her family. Heidi and her husband are from the Boise area and have 3 boys; they can be found at their kid's sporting activities, BSU football games, community functions, or just about anywhere but home as they are always on the go!